IT project management is the process of planning, organizing and delineating responsibility for the completion of an organizations’ or projects’ specific information technology goals. 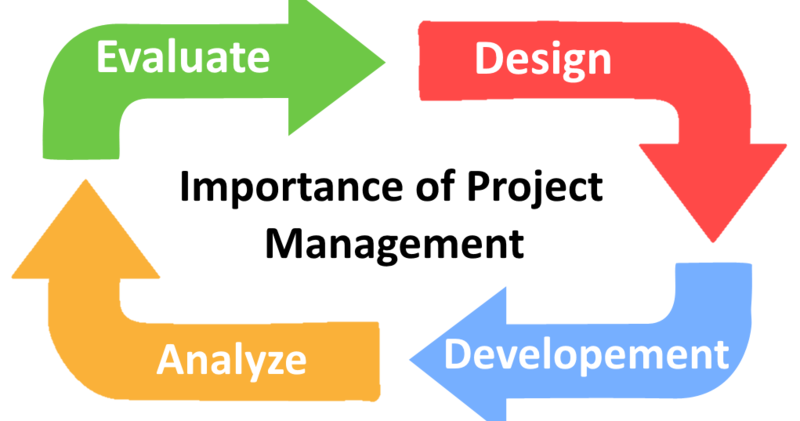 This article will show shortly why project management is so critical in software development process and howe easy the projects can be destroyed on the early phases of developing. During many years of working in IT sector, we have occasionally been asked by our clients: “Why do we need a project manager? The developers should know what we want to do; can’t they just do their work? We can maintain the schedule by ourselves. And so on”. Due to our professional view, it’s very risky to develop any sort of project without project management – you never know what to expect, the only thing you know is that you must be ready to pay extra for the mistakes and unjustified risk. – handles any issues that arise and can remain your reliable and knowledgeable single point of contact. This is not a secret that the software engineers mostly are lack of interpersonal skills due to their intelligence and logical brains. In this situation the project manager saves the time by providing an opportunity to speak the same language as developers. The skilled project manager “translates” your ideas to the developers by setting tasks in a correct way and provides you the solutions on thr understandable language. This saves time, energy and makes the life easier. Even if your project is in hands of very professional engineers, there are a lot of chances to make the mistakes. We mean not technical, but management mistakes. Without the project manager, who has the support of project owner, tasks can be underestimated, schedules tightened and processes rushed. Project manager controlling the tasks performing – every single task must be done accordingly to the technical specification. Re-work happens often when the communication between team members or between the customer and team is lack, when nobody controls the development process, when developers don’t pay attention to the tasks description or prototype before its developing, and so on. Lack of management can cost you double or even triple price. Basically, saving money on management is the same as wasting your money and time.